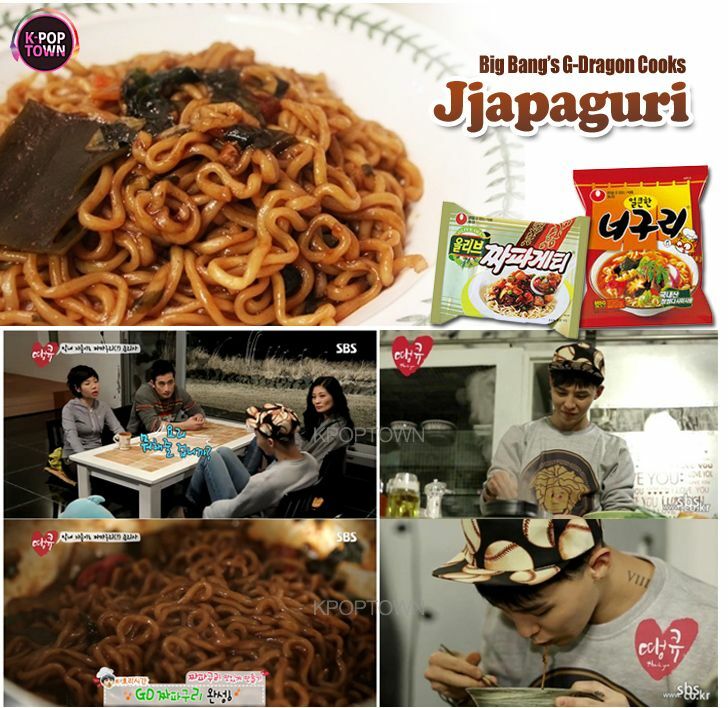 If you are a fan of G Dragon or if you watch Appa Eodiga? 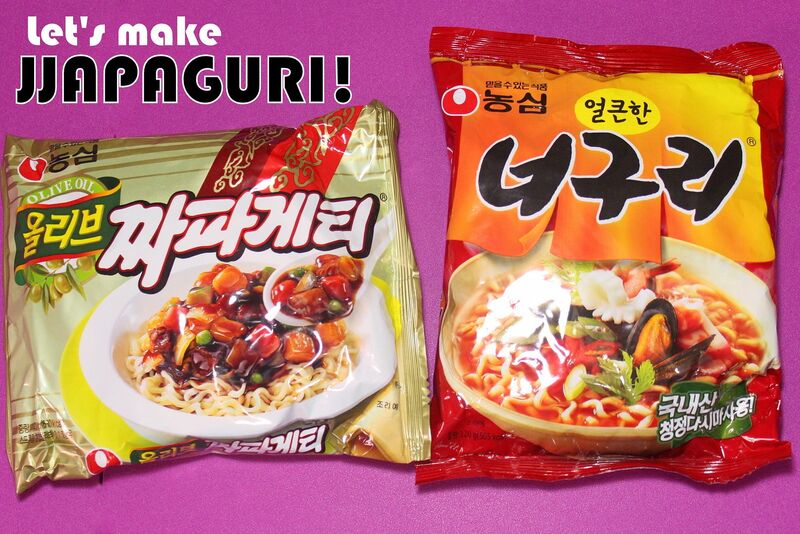 a lot, then you've probably heard about the famous snack in Korea... JJAPAGURI! 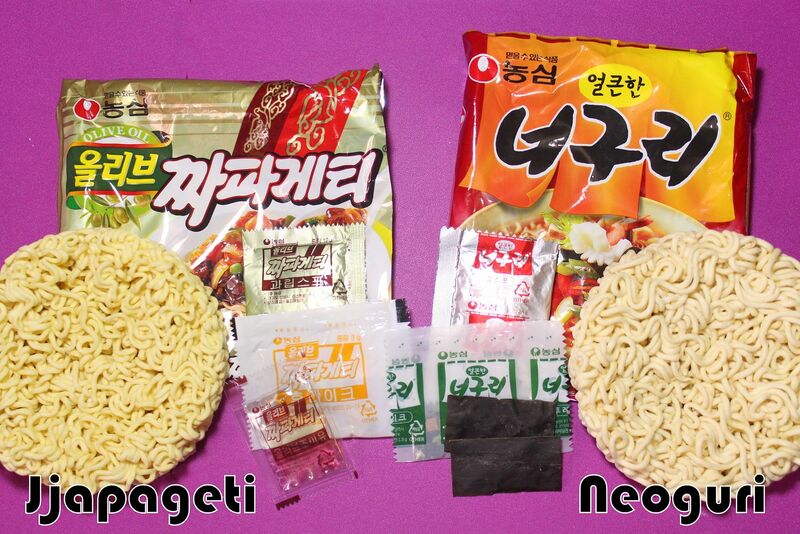 I asked my friend to go with me to the nearest Korean grocery. My furry pet, Fluffy, also came with us! 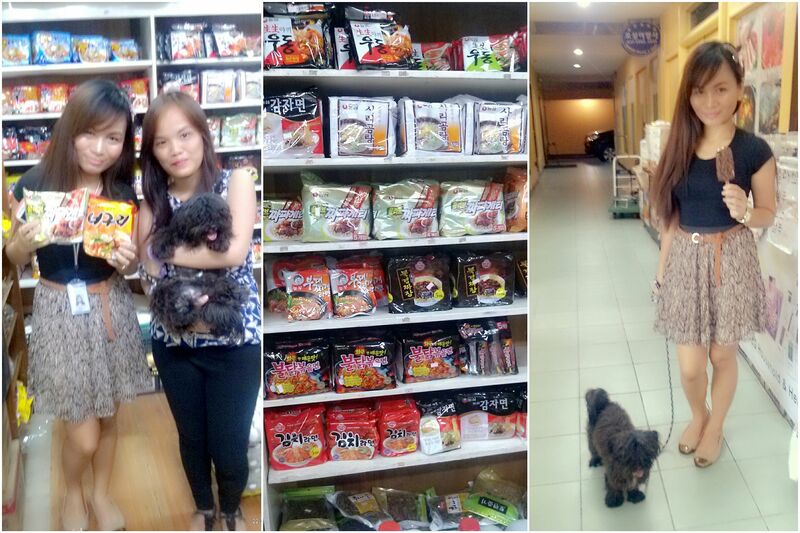 There are lots of Korean groceries in Manila, let alone in Ortigas, because it's one of the places Koreans stay at. Are you a K-pop fan? Yes? 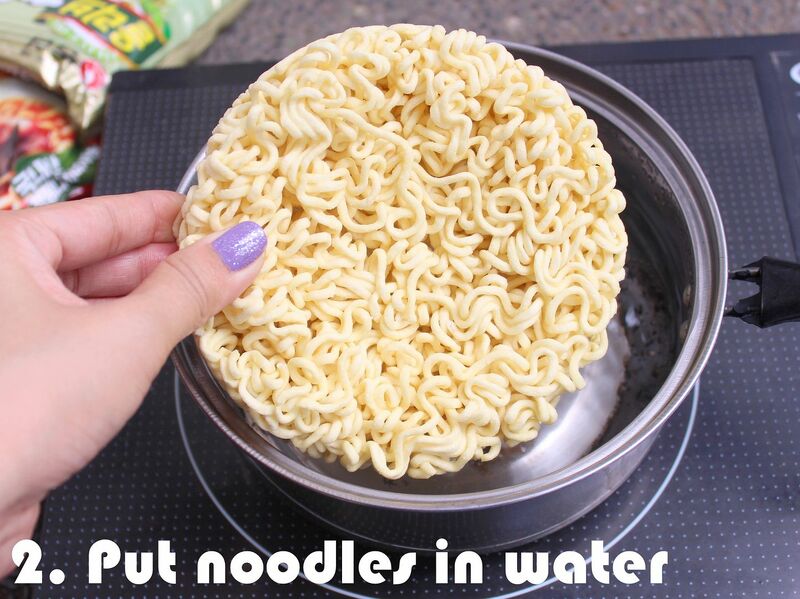 Then try it. At least you know what you favorite stars munch on when they're hungry. 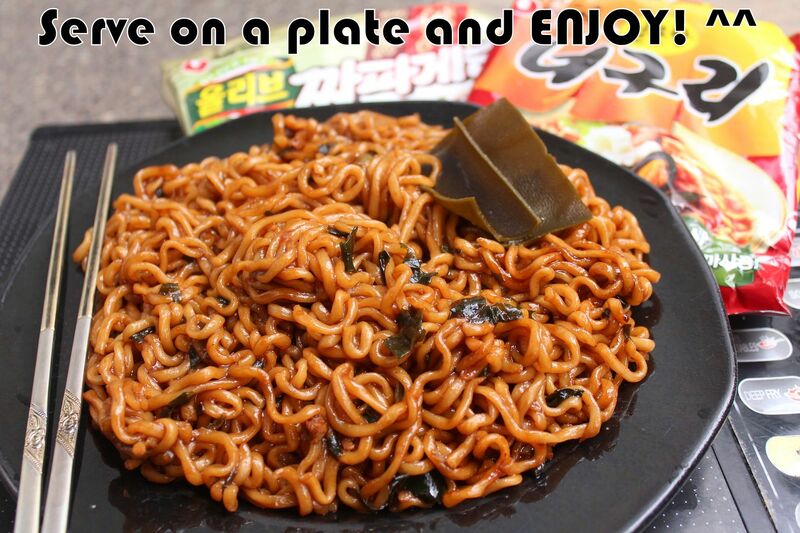 Are you into Korean food? Yes? 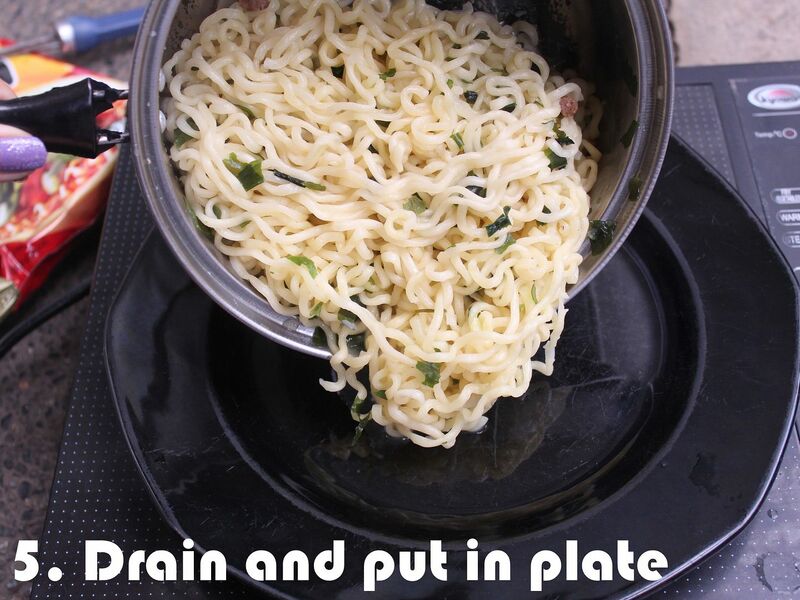 Then try it. 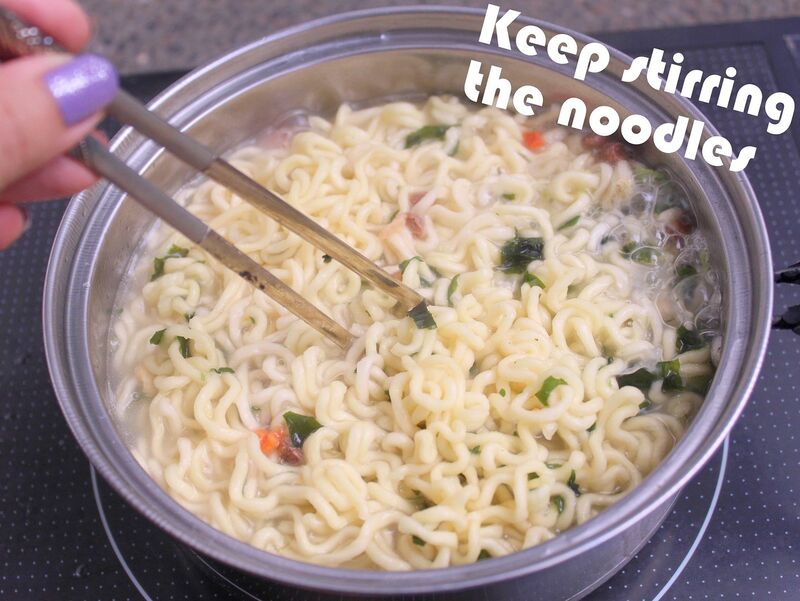 You can't be a Korean food lover without having to eat what locals in Korea eat. Are you in for some food adventure? Yes? Then try it. There's nothing more exciting than eating a food you have no idea what the taste is like. 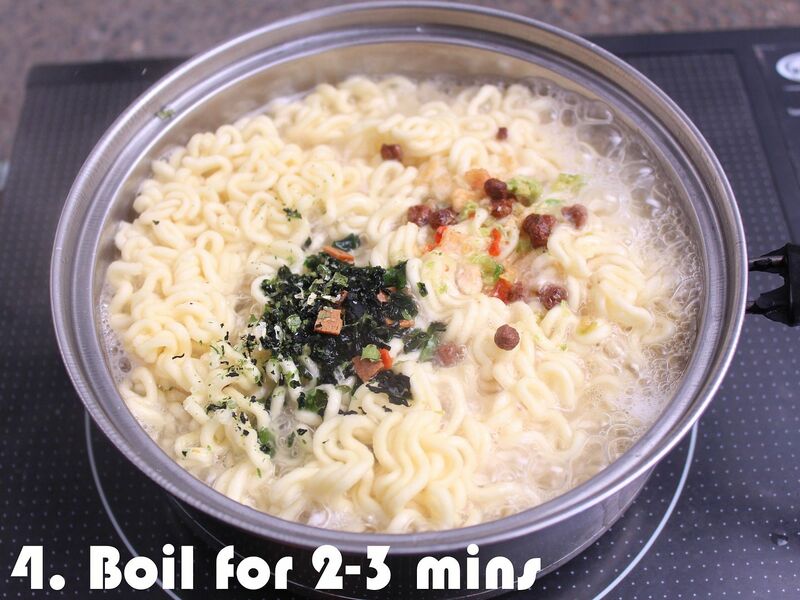 After a couple of minutes, your Jjapaguri is done and ready to be enjoyed! 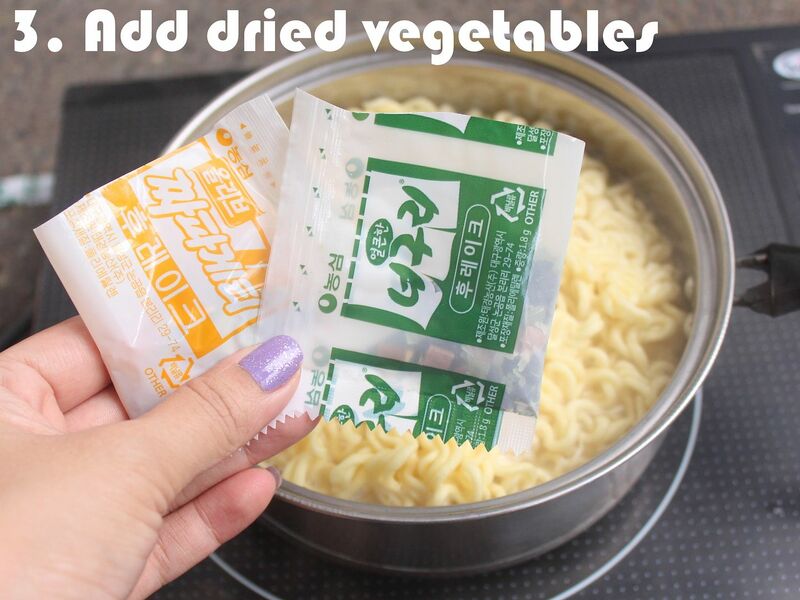 I was actually expecting intense taste, like something really spicy and really salty. But the taste turned out to be otherwise. I don't know, maybe it was just me or the way I cooked it but mine was really BLAND. 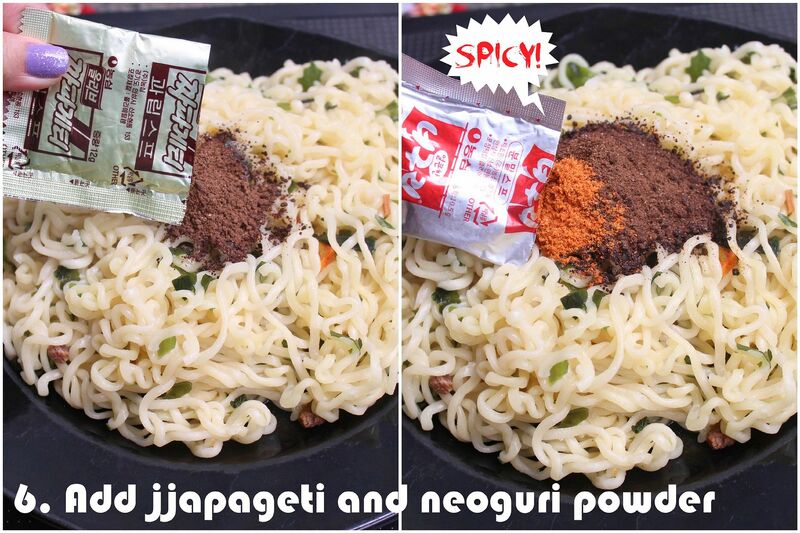 The Jjapageti is also a bit bitter, so the taste was just a combination of bitter and spicy noodles. 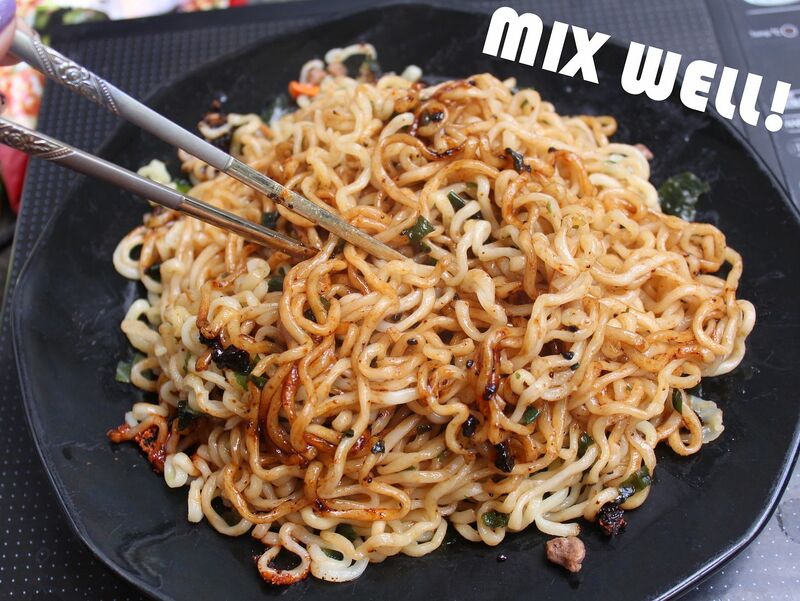 If you are Filipino, then you know how delicious our Lucky Me Pansit Canton is, right? As a Filipino, I'd say our Pansit Canton is more delicious than Jjapaguri. But it could just be me and my tastebuds. Koreans would probably say they prefer theirs over ours, too. But just for the sake of trying it, yes I'd say go for it.